Bombshell Vintage is a plus size vintage store. We are all about, colour, pattern and cut, helping you to stand out and look your best. 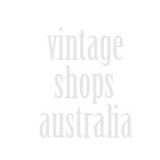 Designer Vintage clothes, hats, shoes never worn, handbags, scarves and accessories one can’t begin to list. 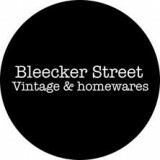 All things vintage – clothing, vinyl, homewares, collectables, books & magazines, furniture, art, jewellery, shells and tools. Cardi-mania! 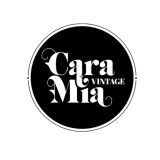 is an online cardigan shop- a place to embrace your cardigan obsession and revel in the abundance of choice! 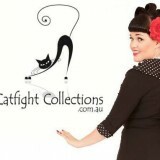 We stock local, Australian and international brands for guys and gals. We have the biggest range of Pinup, Punk, Rockabilly, Roller Derby and Vintage Inspired Fashion in Newcastle.